There are some people that spend their whole life staying at one place, while there are others that like the thrill of traveling and plan out an extravagant and enjoyable vacation frequently to breakthrough from their monotonous routines. In order to experience luxury, most families select hotels that turn out to be costly. However, those that are looking for home-like environment and luxurious facilities may book apartment rentals in Manila. 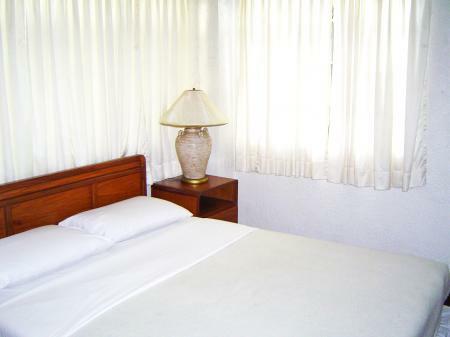 These apartments are specifically designed keeping in consideration the basic necessities of the travelers. Hence, you won’t miss your regular hotel stay; in fact, you are more likely to enhance the experience of your trip. Manila is a wonderful place that attracts numerous tourists each year because of its serene surroundings and pleasant weather. Apart from the weather, various shopping centers, tourist places and friendly people make this place an appealing choice for tourists from all over the world. However, those who want to stay in Manila in an affordable and comfortable option now prefer accommodation rentals. Apart from the afore-mentioned benefits, most rental providers also provide a facility of booking apartment rentals online from the comfort of their homes. Thanks to the web, it is not difficult to compare price and select a suitable option. Make sure to browse their website, attain information regarding basic facilities and make an informed decision. 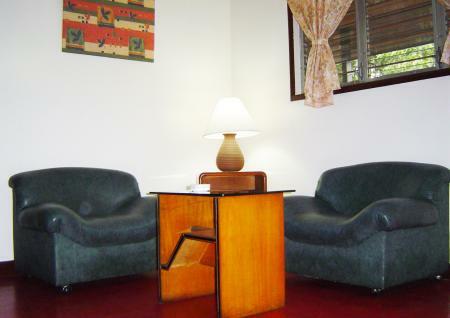 The online booking option makes it easy for the tourists to search and book a comfortable place of accommodation. This also reduces the additional fee of booking with a travel agent. Look around for the options available in Manila and select a centrally located place that is created to serve the needs of the tourists. 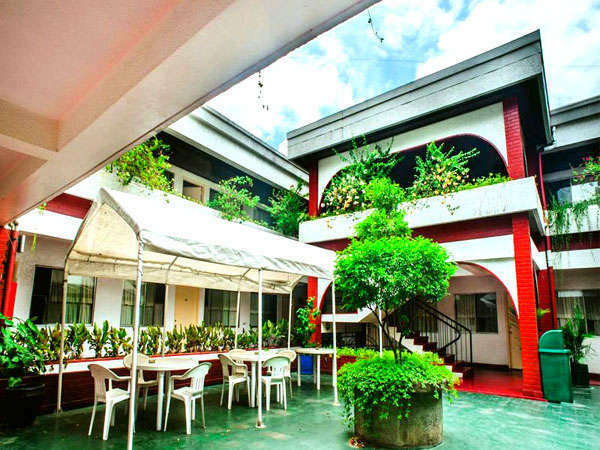 Enjoying a vacation in Manila has become extremely convenient these days, and one can save a large sum of money by booking these rentals beforehand. Make sure to read user-reviews, or talk the providers before making the final decision. In life, we spend our time in making money, running after the top position and attaining success; however, what we should actually be doing is spending some quality time with dear ones. If you want a break from the regular hustle-bustle and enjoy a luxurious time away from home, you no longer need to worry about the cost and ‘professional’ atmosphere of hotels. Instead, you can get warm and cozy feeling by renting a condo in Manila. 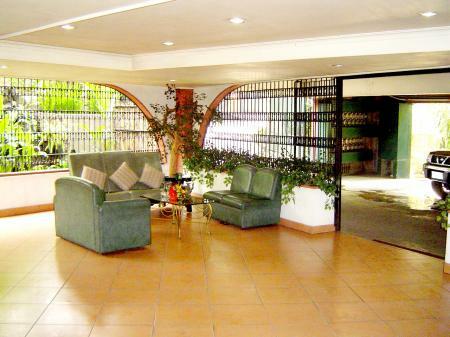 Condos rental in Manila is a great option if one desires to enjoy a few days away from their regular routine. For a truly rewarding and budget-friendly vacation, selecting a condo is hands down the most sensible decision you can take. Due to numerous tourist attractions, people from all over the world visit Manila. Keeping their needs in mind, condos are designed to make the tourists feel refreshed, while giving them the comfort of home. Instead of staying in a hotel that costs a fortune, selecting a comfortable condo is undoubtedly a beneficial decision. Regardless of whether you are traveling alone, with family or out on a corporate trip, booking a comfortable place to stay can make your stay relaxed. Although, almost all the condos in Manila are affordable, location should be given a priority before making a final decision. Make sure that the condo you are selecting is located close to major medical, transportation and commercial centers in the city. Apart from these key requirements, the condo should be of a suitable size to accommodate a big family, if necessary. Moreover, at the time of making a choice ensure to read user reviews and customer testimonials present online. This will help you make a thoughtful decision. Thanks to the web, a perfectly flawless vacation is now just a click away. You just need to go through the options and make a choice according to your requirements and budget. You may also compare price, facilities and other significant benefits provided by condo owners, before making any final decision. While selecting, keep in mind that price may differ because of location; however, if you want to make the most of your stay, it is advisable to select a condo that is located centrally. Condos are surely the best choice if you want privacy as well as luxurious benefits. Selecting an appropriately priced condo is sure to make your journey memorable. The island of Manila is a popular tourist destination for people from all over the world. It offers one of the most beautiful locales in the world to enjoy a few days, or even months of quiet relaxation and enjoyment. Seeing the popularity of this destination, comfortable condos have come up in Manila that really offer people the best amenities and facilities they can hope for in a foreign land. Condo rental in Manila for vacation purposes have become a common affair and most tourist prefer to stay in these fully furnished homes rather than hotels. The plots are equipped with top-of-the-line lifestyle stuff like gyms and swimming pools. These spots are cost effective and offer you all the comforts that you can dream of while providing adequate flexibility. These condos are near to most recreational, entertainment, commercial and medical facilities so that tourists do not have to worry about anything. 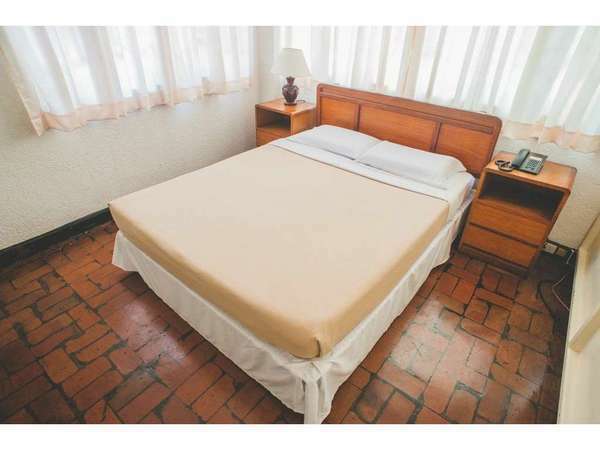 The room rates are economical and one can find spaces that suit their pockets as well as their requirements to the T. They are well furnished and quite clean. During your stay, you will not be disturbed by any external elements and security is also fully taken care of. The place offers special discounts and packages during specific seasons of the year, so if you are on a tight budget, the trip can be planned accordingly. Condo rentals in Manila for vacation purposes also offer a great deal of savings when it comes to money. They cost substantially lesser than the hotels and do not have strict timings that determine the course of your walk through the white sands. They6 are beautifully decorated and relaxation is given when it comes to these condos. It is, however, important that only trusted providers are contacted to get hold of a condo. There a lot many real estate service providers prowling the streets of Manila, to lure innocent and rich tourists into their trap and provide them with the worst of amenities which kills the mood of the vacation while also making your pockets significantly lighter.